Martins Bank’s sub-Branch at Onchan, occupies a prime corner position on the main street. 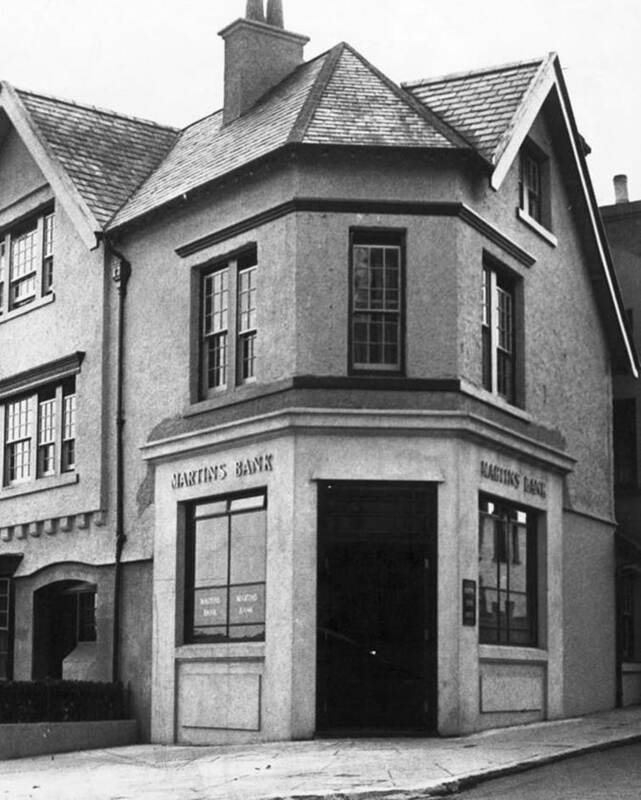 The history of the Bank’s branches on the Isle of Man is told on our ISLE OF MAN page. 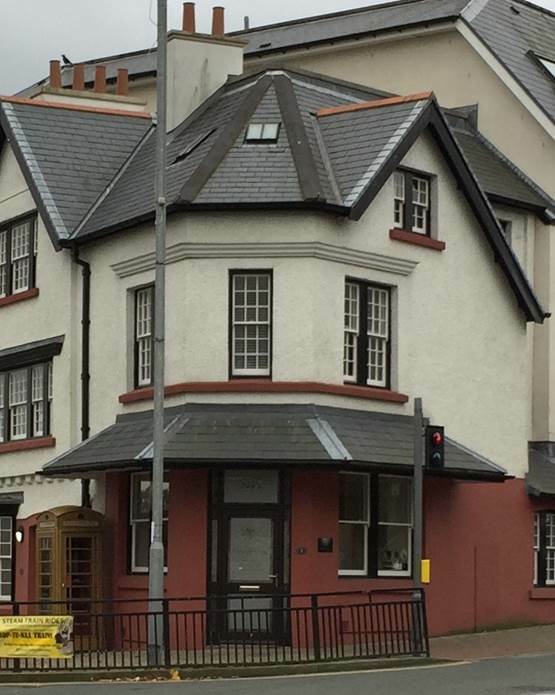 During the ownership of the six Manx Branches by the Lancashire and Yorkshire Bank, Onchan sub-Branch opens on Tuesdays and Fridays.